As the game says, “A maiden is in trouble, in Toki-Meki Crisis!” But this maiden seem to be in trouble no more! 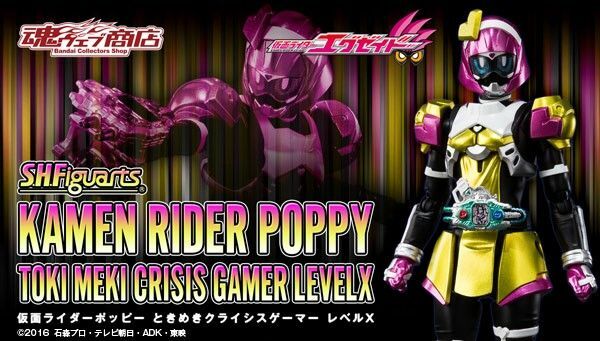 Collector’s have waited patiently for signs of Poppy since Kamen Rider Ex-Aid ended nearly a year ago. Now, we finally have confirmation that S.H. 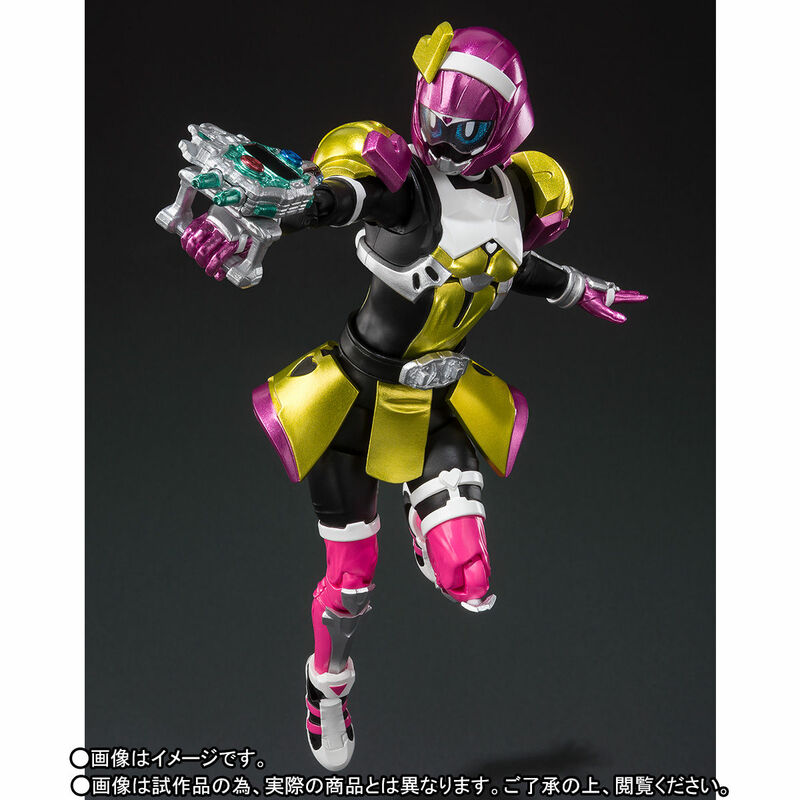 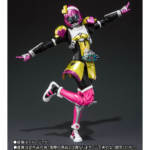 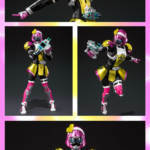 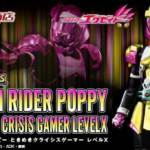 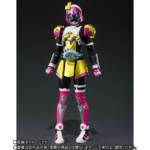 Figuarts Kamen Rider Poppy is on the way! 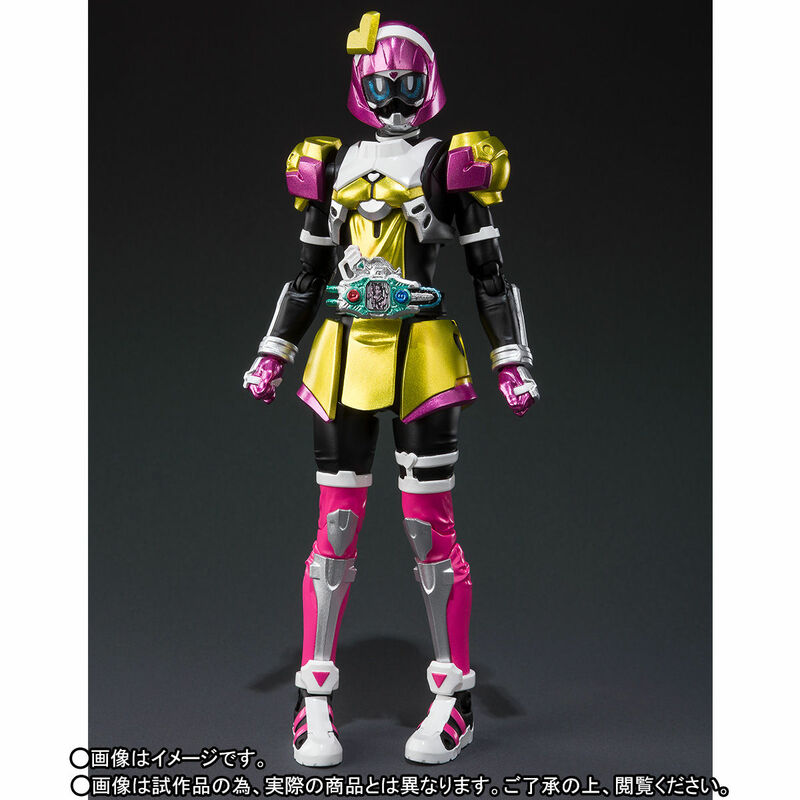 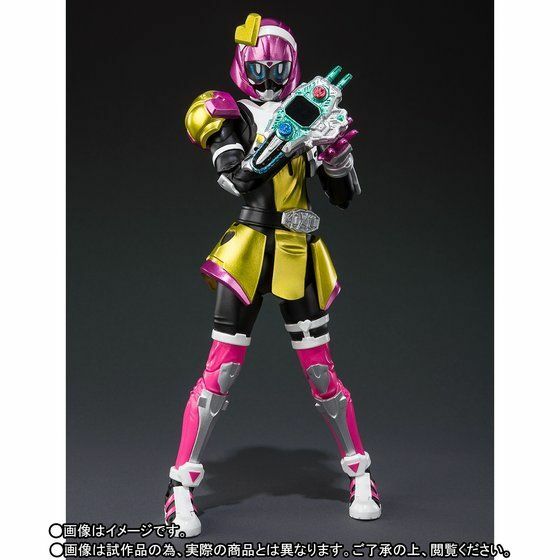 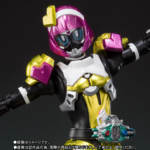 Thanks to a new listing on Premium Bandai we can confirm that Kamen Rider Poppy is due for release in March 2019 as a Tamashii Web Exclusive. 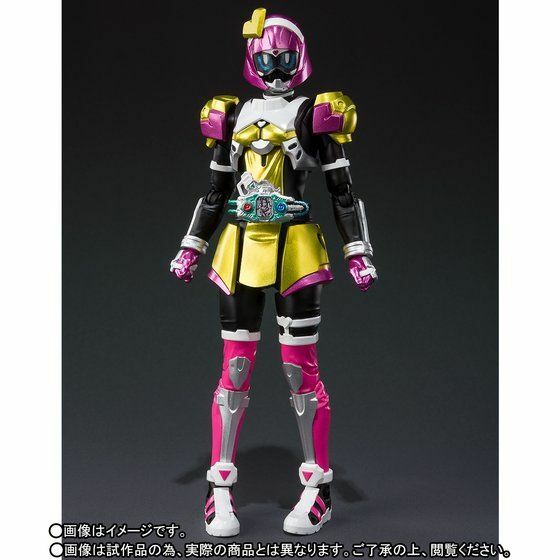 The figure will retail for 6264 yen. Poppy includes 3 sets of hands as well as a set of Bugvisor Zwei replacement parts. 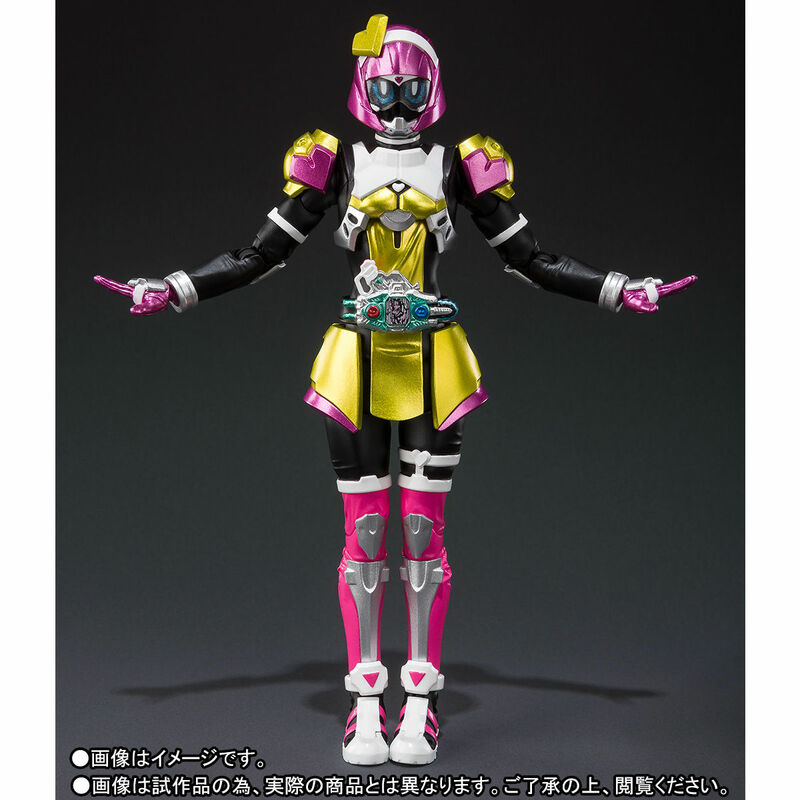 Be sure to check with your preferred middleman this week as orders will officially open on August 17th! 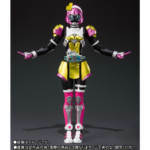 Discuss on the Tokunation Forums› Views: 2773 › Credit: Shin Henshin of the TokuNation Forums!